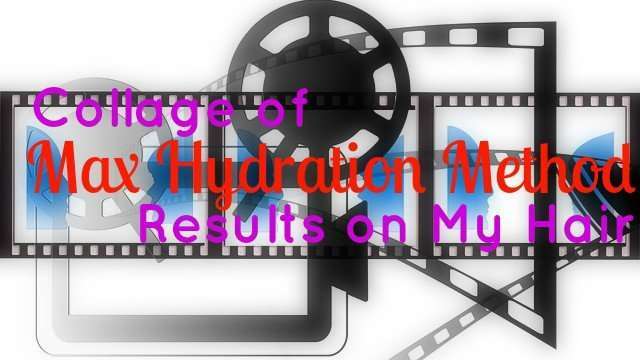 I covered the max hydration method in 2 previous articles – Does the Max Hydration Method Live Up to All the Hype? and How I Modified the Max Hydration Method for My Hair Type. Below is a video collage of my results from Dec 2014 – May 2015 before I braided my hair. I’m horrible at taking pictures of my hair properly but hopefully, these are a good representation of the type of results to expect.